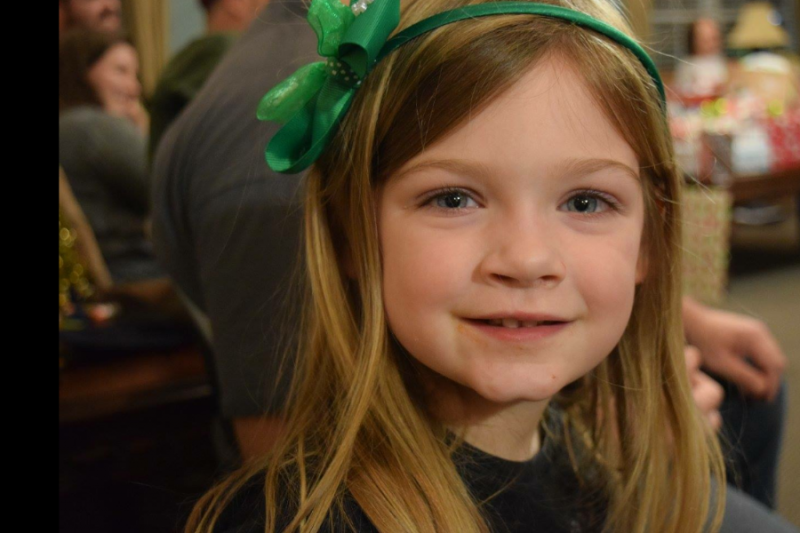 Adalyn Killingbeck is a 4 year old happy little girl whose life was suddenly changed by a diagnosis of Diffuse Intrinsic Pontine Glioma or DIPG. This is an aggresive brain tumor that has left her little time to spend with her family (Mom- Jessica, Dad-Bryan and big sister Sadie). Our goal is to raise money quickly so Adalyn's family can spend precious time with her without any financial worries or burdens. Please see Jessica's Caring Bridge Journal. You can link to it from Facebook. Thank you for your generosity. Because of your generosity, Adalyn and her family are able to spend more time with each other in these coming months. Thank you for your continued support! Jessica, Bryan and their family are still trying to deal with the blow they've been given. The love and support they have received from all of their friends, family and kind strangers have helped to lift their spirits. Thank you everyone for your continued support. Praying for this family! Praying for a lot of funds to be raised as some of the clinical trials in London, Germany and NYC can cost over $200,000. she deserves a fighting chance like all theses precious kids!! God bless this sweet child. Once a PAC member, always a PAC member. Steve and I have you in our prayers!! !